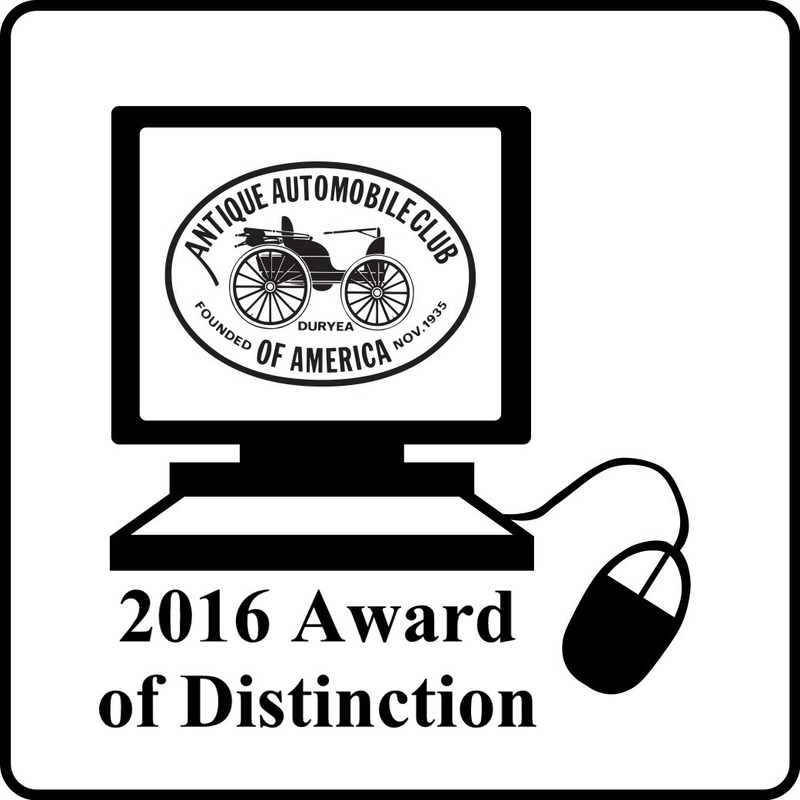 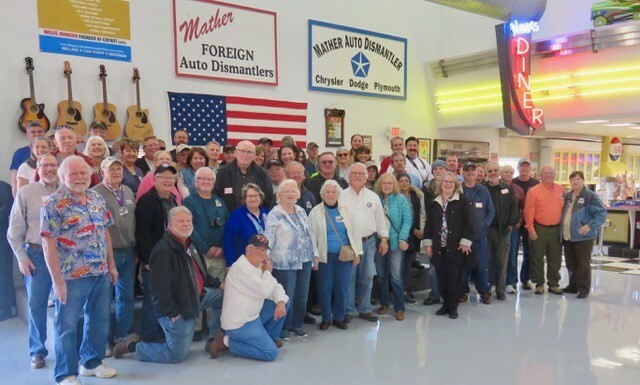 Welcome to the Honk, Rattle and Roll Touring Region of the Antique Automobile Club of America! 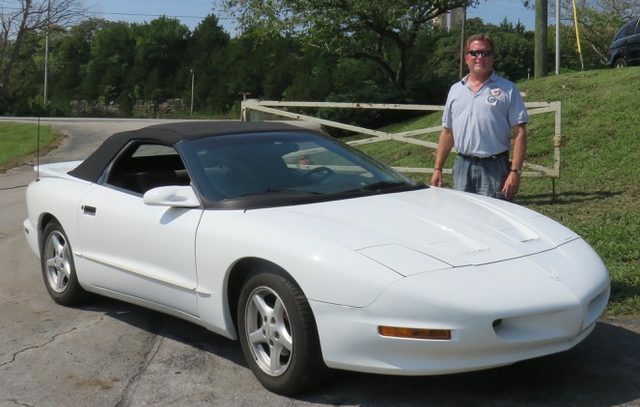 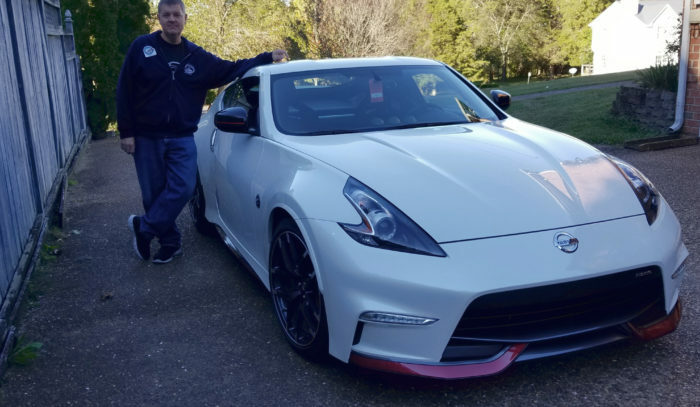 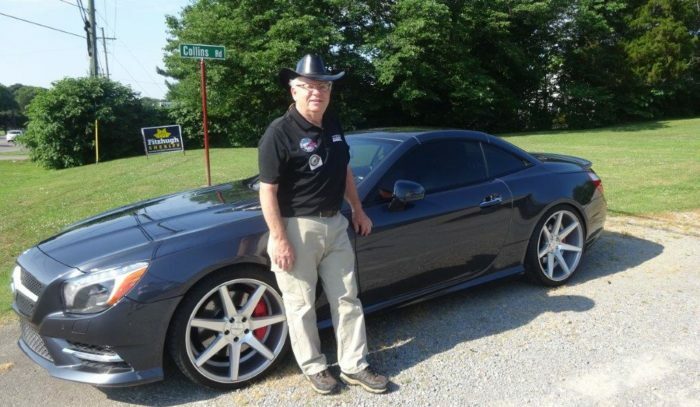 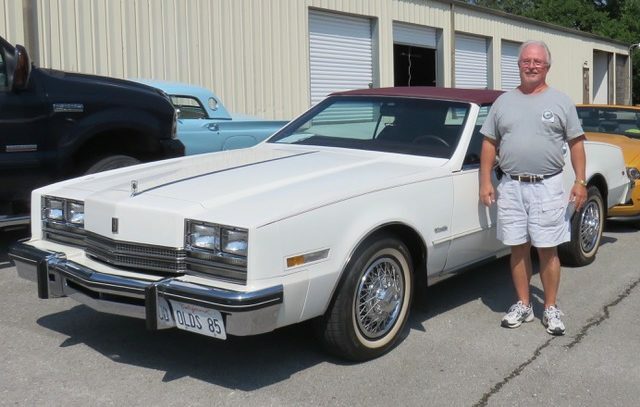 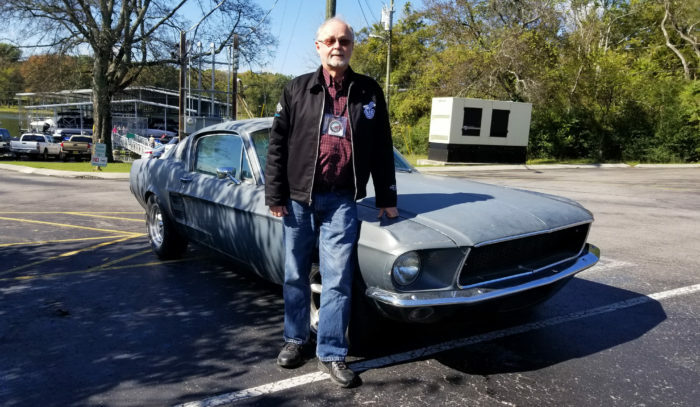 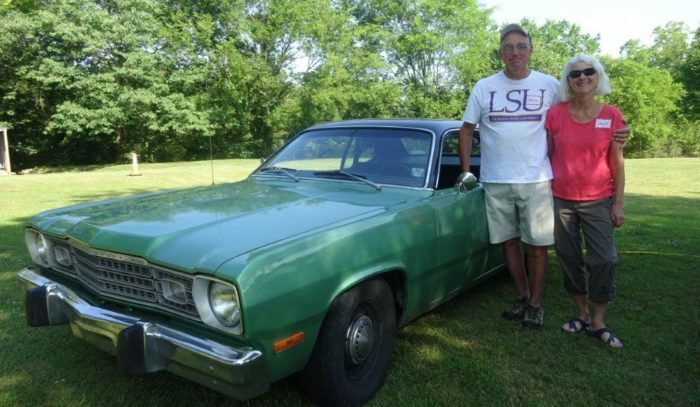 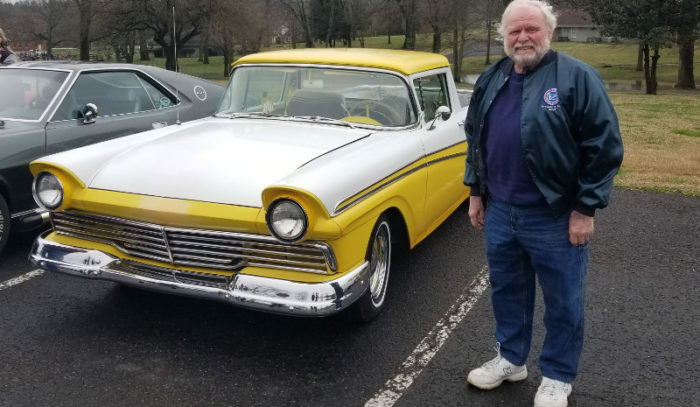 Use the menu above to learn more about our unique club and find our why our members make this the most enjoyable antique and collectible touring car club of middle Tennessee! 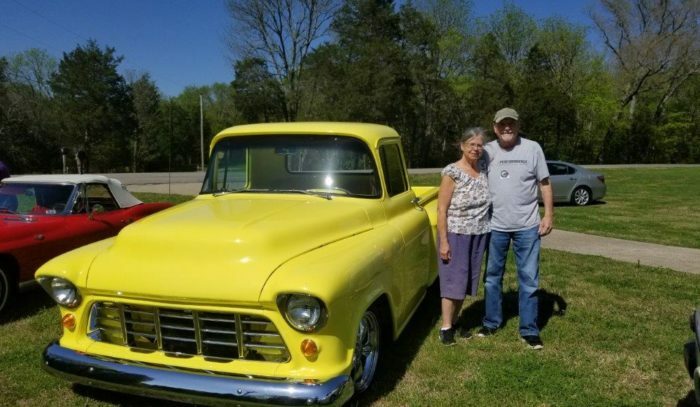 Click here to read the details and see more pictures!